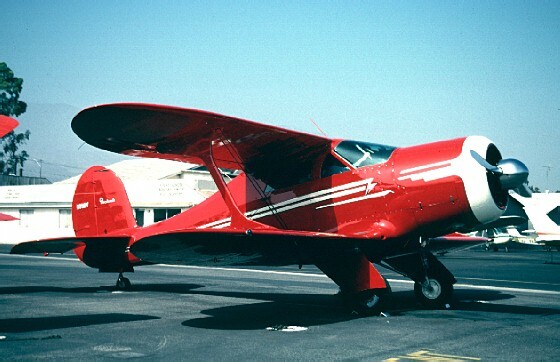 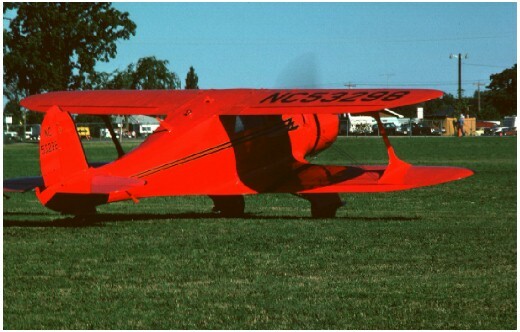 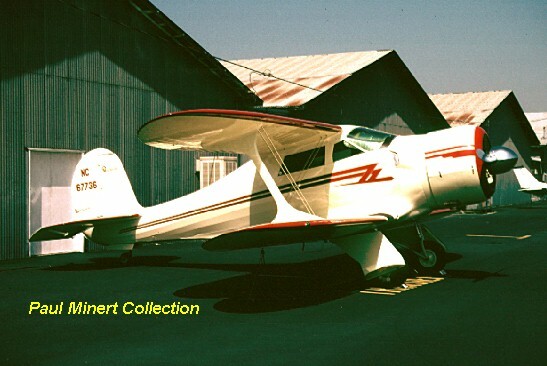 The Beech Model 17 Staggerwing was Walter Beech's first design after leaving Travel Air. 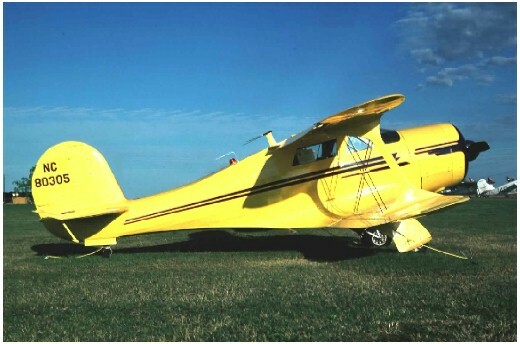 The distinctive design first entered the civilian market with its first flight on 4/Nov/1932. 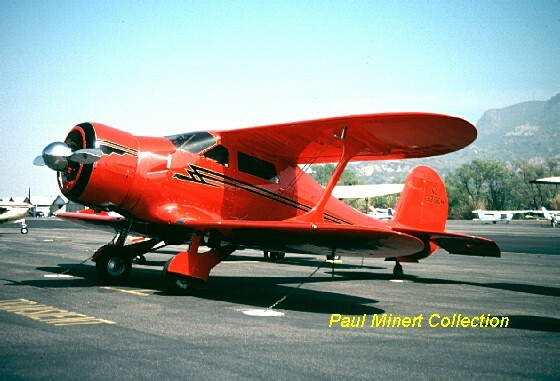 During WW2 the Navy and USAAC ordered quantities for VIP transport with the total product (civil and military reaching more than 941 before the end of the war. 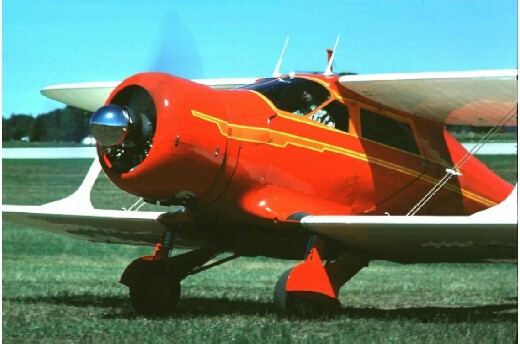 Beech continued to manufacture civilian models until 1948.